The former rector of the nation’s largest Episcopal church has become a Roman Catholic. The Rev. 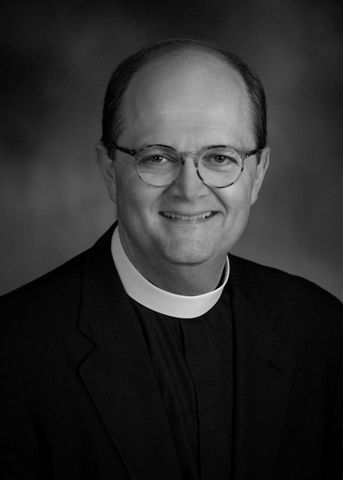 Larry Gipson was dean of the Cathedral Church of the Advent in Birmingham from 1982-94 and rector at St. Martin’s Episcopal Church in Houston, where his parishioners included former President George H.W. Bush and his wife, Barbara, from 1994-2008. Last month, Gipson was accepted as a Catholic into the Personal Ordinariate of the Chair of St. Peter, a structure set up by Pope Benedict XVI to accept former Anglicans into the Catholic Church.